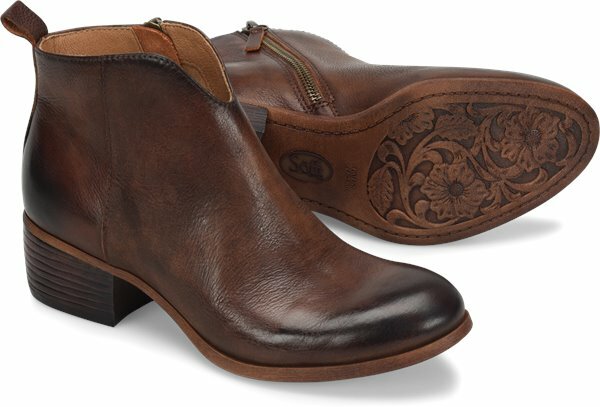 Product description: With its beautiful leathers and intriguing notch-front silhouette, this boot is crafted with exceptional details from heel to toe. In love the moment I took them out of the box! 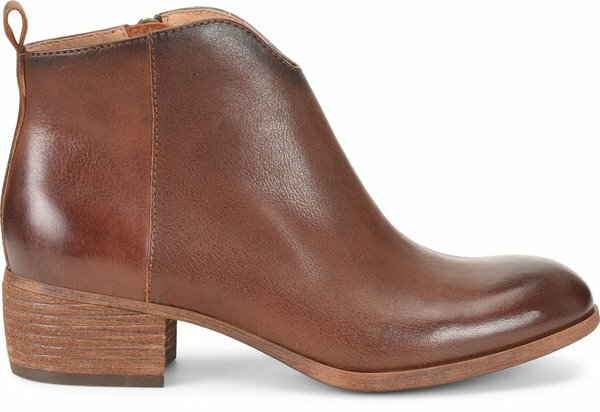 They are gorgeous and so comfortable. 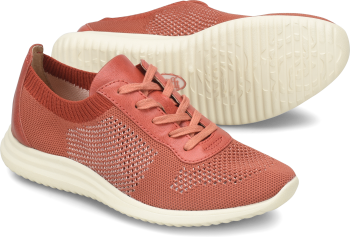 I bought them in the Barley-Silver color. 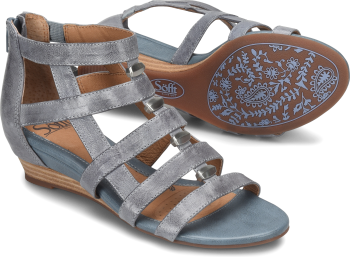 I love the muted nature of Sofft Shoe’s metallics. 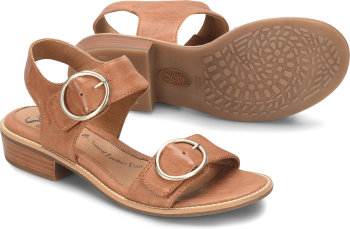 Every time I purchase a pair of Sofft shoes I wonder why I buy shoes anywhere else. Purchased black. Have also purchased whiskey color. 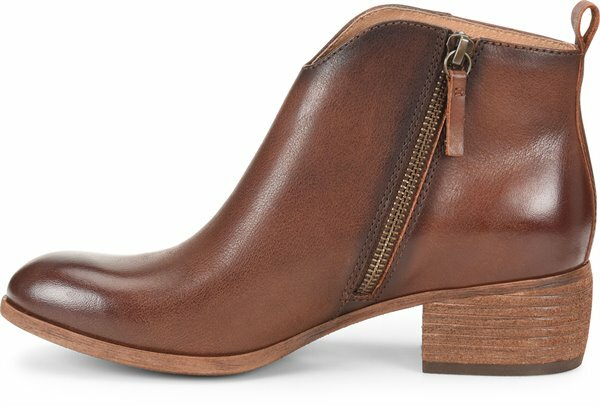 Great boot and comfortable.